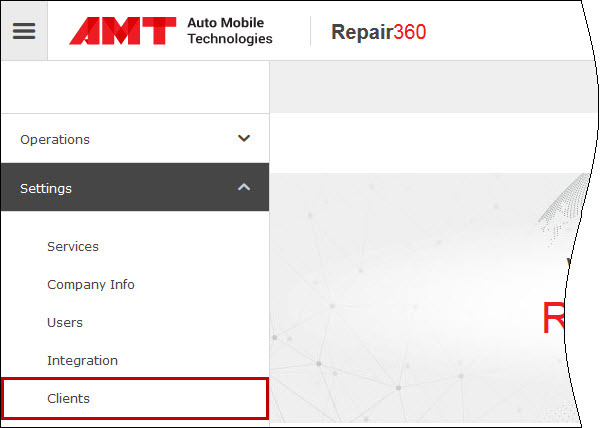 Now you can edit and delete customers that were added in Repair360 mobile app. Important! The Clients option is available only for the first user who initially registered Repair360 mobile app on device which triggered automatic creation of the Back Office application.